Yep, 5 years folks. 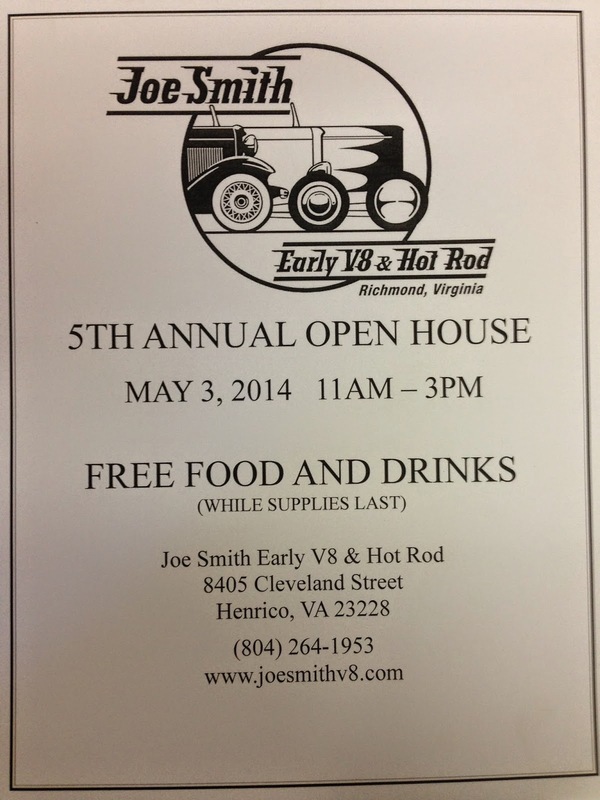 We have been plugging along for 5 years here in Richmond, VA. Thank you to all of our customers and friends who have supported us along the way. Whether you bought a gasket or a engine we are grateful for your business. We could not do what we do without you and your support. So bring out your old ride on May 3rd. Lunch is on us. It's always a good time with a very laid back crowd.